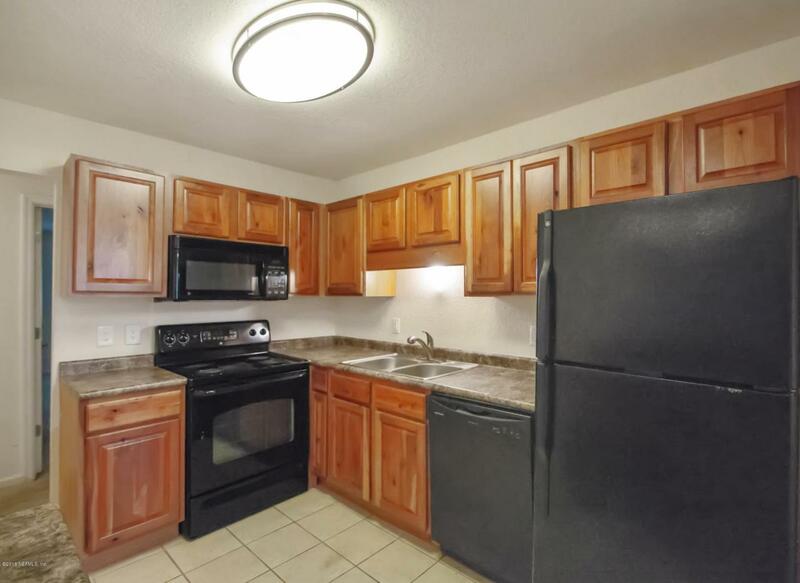 Spacious 2 bedroom/ 2 bath condo with separate living room and dining room. Enjoy the peaceful atmosphere in the home tucked back in the trees. 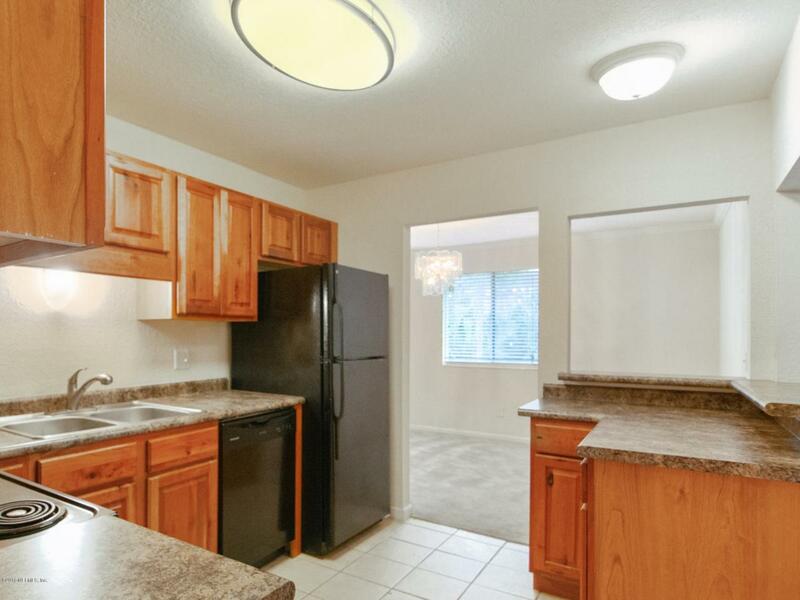 Modern kitchen with newer appliances and beautiful cabinets and counter tops. Perfect for entertaining with breakfast in the dining room and opening to living room. Both bedrooms have large closets and separate bathrooms. 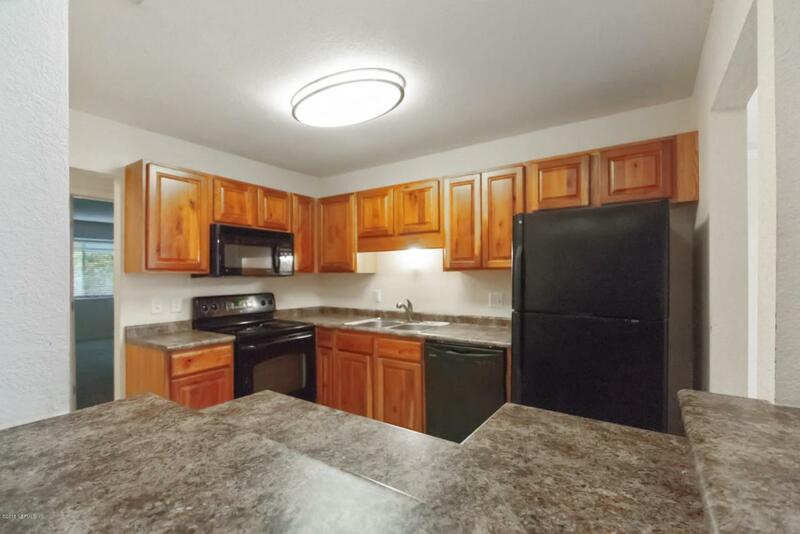 Upstairs unit with patio, outside storage. . Community offers club house, fitness center, pool, saunas/showers grill area and playground. Water, sewer, lawn care and exterior maintenance included in condo fees! Conveniently located condo in the heart of the city. 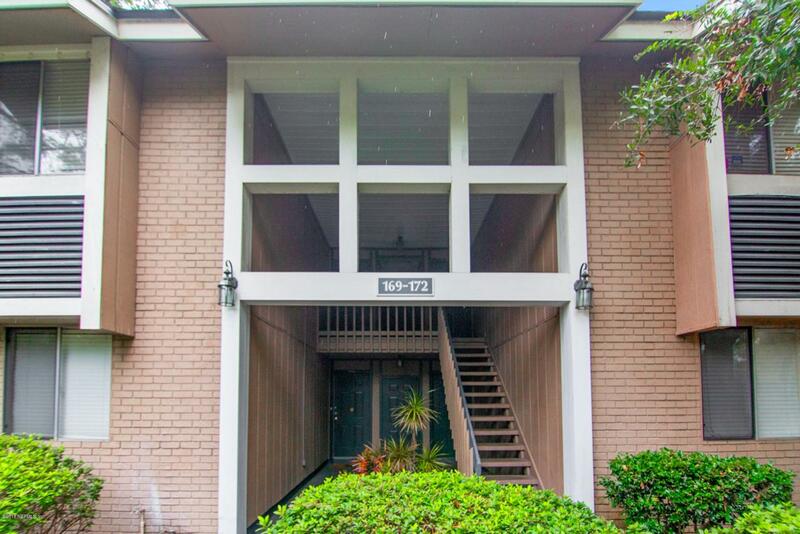 15 minutes away from the beach, downtown, town center and walking distance schools. Minutes away from shopping areas!